An exciting new contemporary romance series featuring successful men and the women they're determined to win Xavier Whitted, CPA and city council candidate, is excited to get away to the Crystal Coast for his best friend's wedding. He is shocked when he runs into his high school sweetheart there, the only woman he ever truly loved. Dr. Imani Grant is just about ready to open her own dermatology practice when old feelings for Xavier resurface. 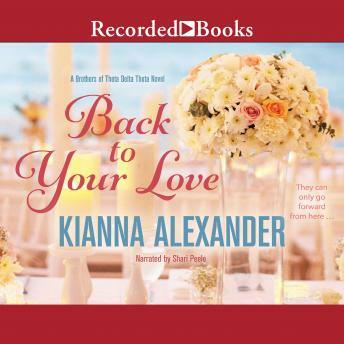 Imani isn't willing to let him back into her life, until Xavier starts a new campaign: win Imani back-no matter what it takes.